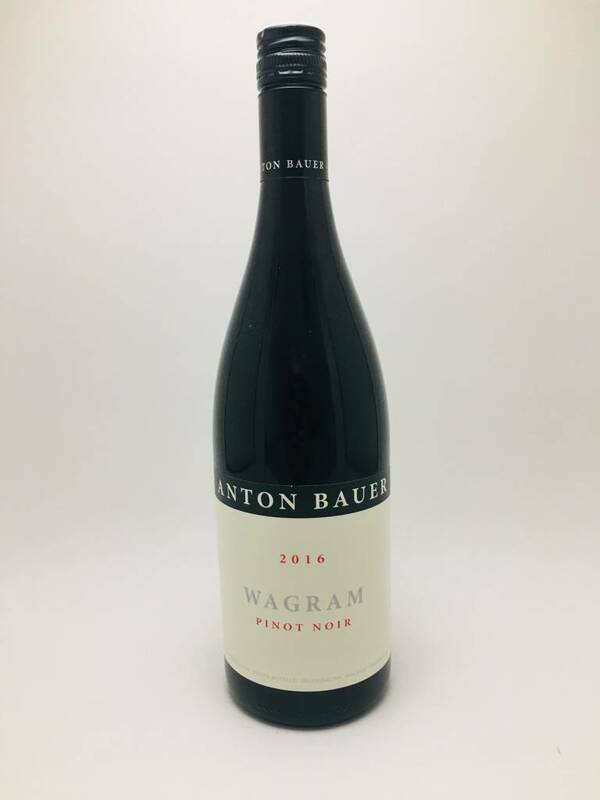 Anton Bauer Wagram Pinot Noir 2016 - City Vino, Inc.
100% Pinot Noir. On the nose aromas of cedar, strawberry, and cherry. The palate comes forth with notes of raspberry, cranberry, plum, and some hints of peppery smoke. Balanced acidity with velvet like tannins and a clean, lingering finish.